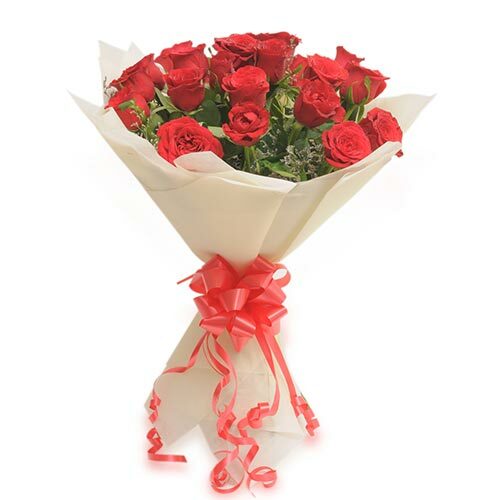 Are you looking for an online florist website that can deliver flowers to Hyderabad City? 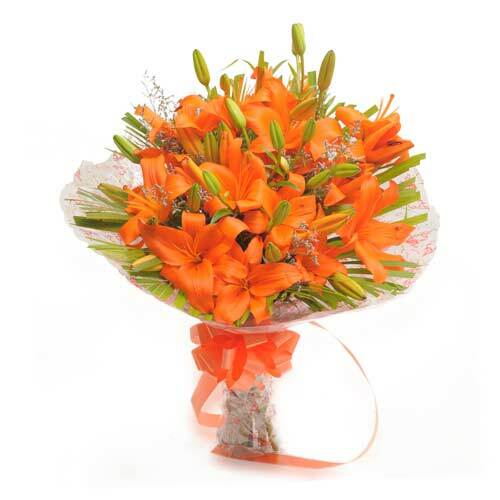 Are you based in or out of India and are trying to find an online flower shop to order or send a flower bouquet to Hyderabad City? 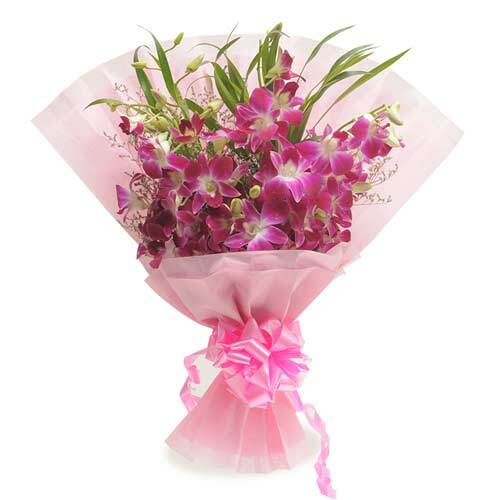 We at Wish A flower are here to cater to all your online flower delivery needs. 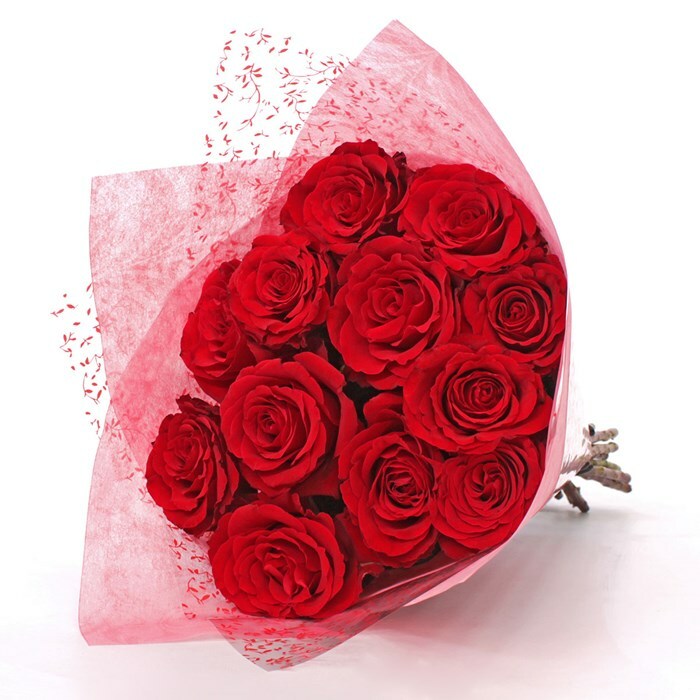 We understand how you feel about your loved ones which is why we strive to deliver the finest quality flowers in Hyderabad City, at your preferred date and time. 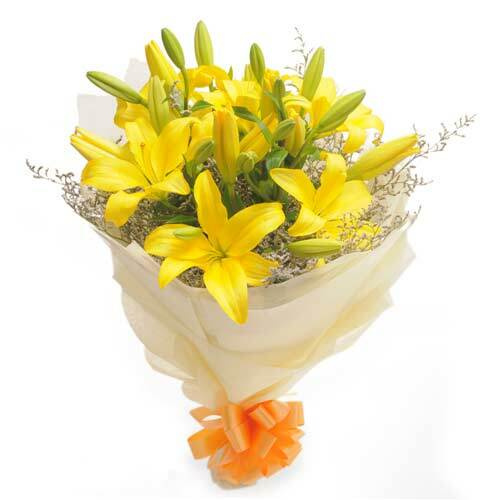 Gifting flowers to friends and family in Hyderabad City is now just a few clicks away. 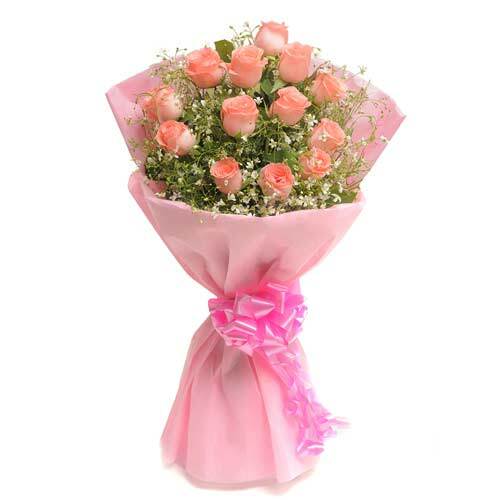 Besides delivering high quality flowers, we also provide our customers the option to choose between same day and midnight flower delivery in Hyderabad City. 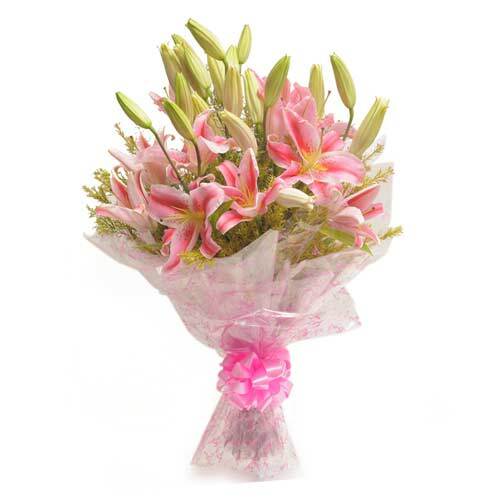 Feel free to order from our range of Red, White, Yellow, Assorted and Pink Roses as well as Lilies and Orchids. 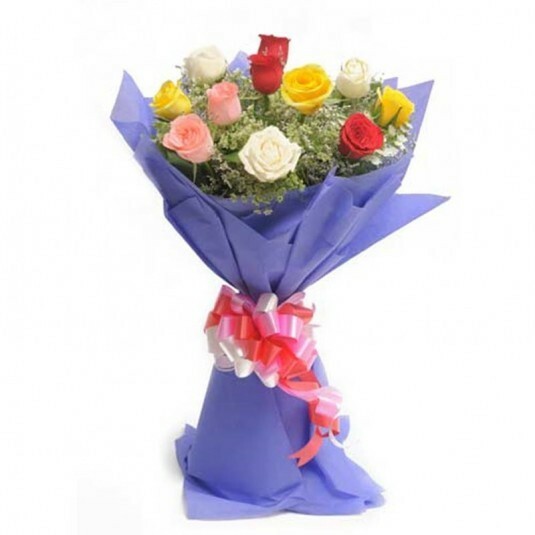 Flowers are a great way to express love and affection on Birthdays and Anniversaries, which is why we recommend our website to those wanting to send flowers to Hyderabad City. 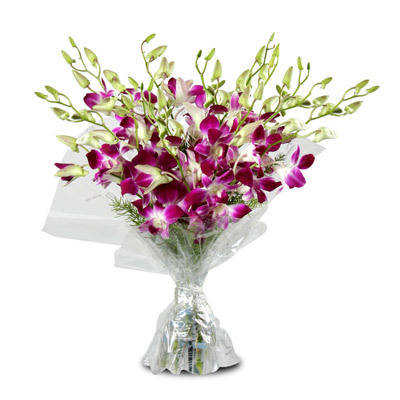 Our staff is available throughout the day to answer all your queries. 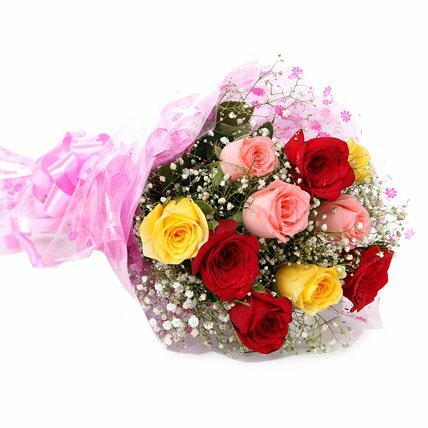 Happy ordering!